What is the Open Security & Safety Alliance? 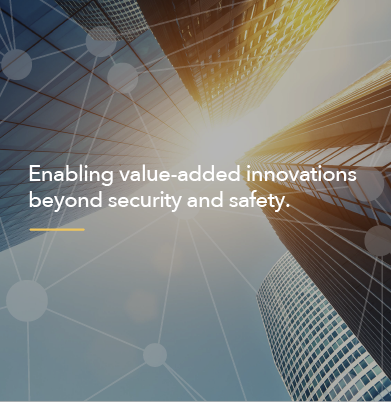 The Open Security & Safety Alliance is a collaboration initiative that brings together like-minded organizations in order to create a framework providing standards and specifications for common components including an operating system, IoT infrastructure, collective approach for data security and privacy, and a drive for improved levels of performance for security and safety solutions. 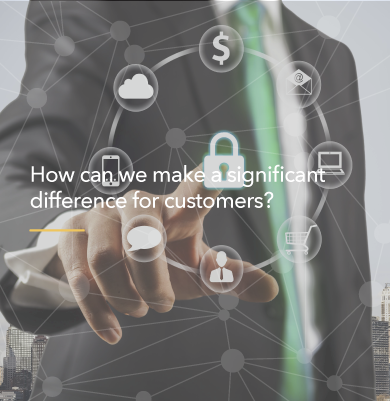 This will help the market and parties involved to focus on the aspects that really add value for their customers and open up new application possibilities, even beyond security and safety. 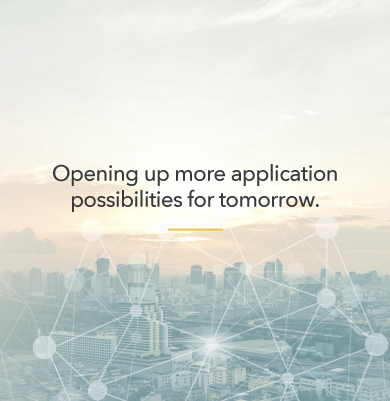 Whether you want to take a more active role in the market, help drive new standards and ways of working, or simply want to stay up to date and use the output, our alliance is accessible for all types of players in the industry. Learn more about what we can do for you.